Remote controlled and easy to use. 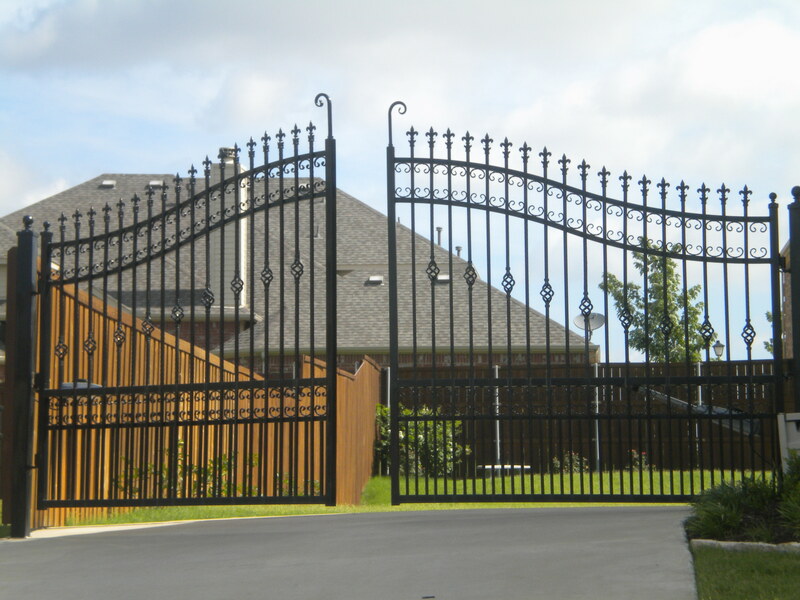 Electric gates are convienent and easy to use. They also provide better security. You or your loved ones won't have to get of your vehicle until the electric gate is closed. 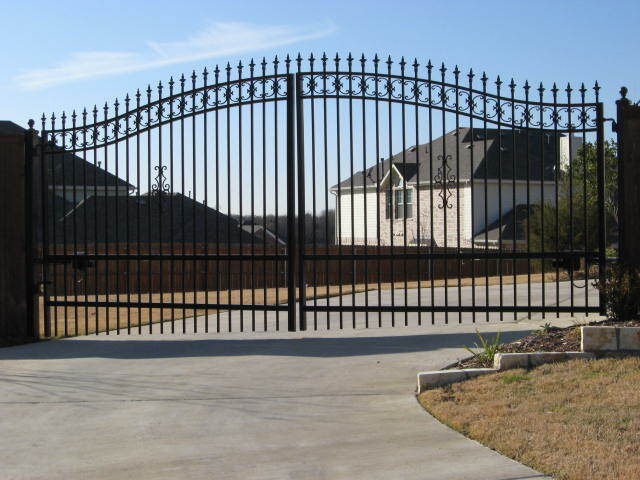 You'll also enjoy not geting out of your vehicle on a rainy day to open you gate. 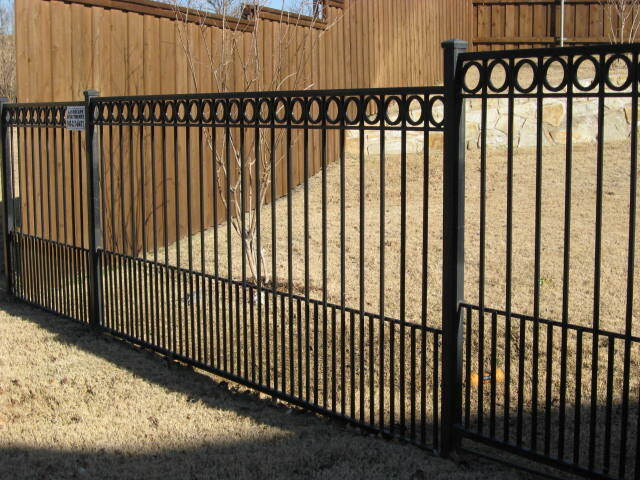 If you would like a free estimate on an electric gate in the Dallas and Fort Worth area then call now and ask for Greg Davis (940) 321-2047.